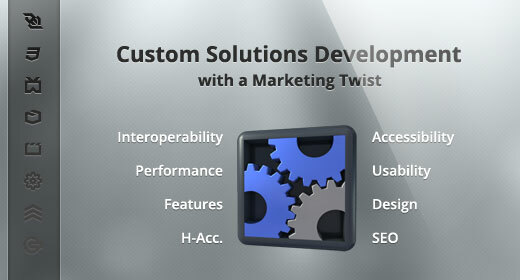 Custom solutions development with a marketing twist is what we offer. We like to keep things as simple as possible while improving your business processes, keeping in mind that the Web medium has its own rules in terms of efficiency. We know business is complex. We take care of every aspect of your project, so you can focus on what you do the best. For several years, we have been developing our expertise at handling Web projects from a business processes perspective. From a few thousands to millions visitors, we created and optimized platforms for clients around the globe. With our help, they were able to achieve tremendous successes. 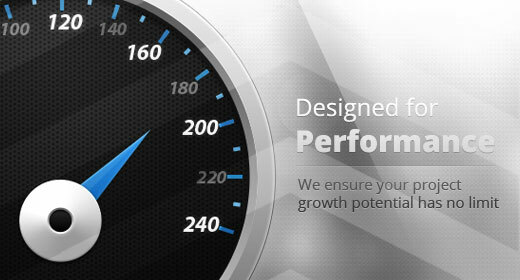 Let us give you a hand with your Web development needs! Contact our team today! 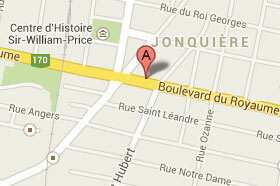 Our business hours are Monday through Friday, 8am to 4pm EST.